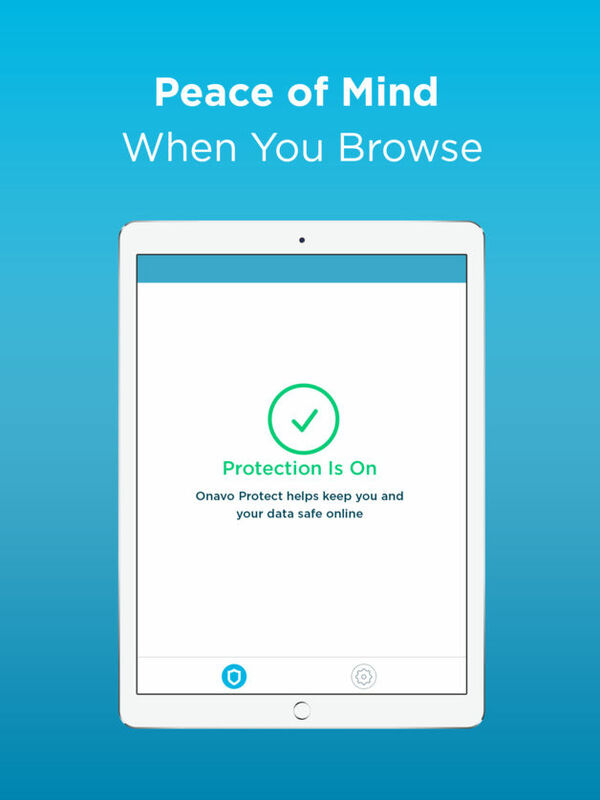 Onavo Protect helps keep you and your data safe when you browse and share information on the web. 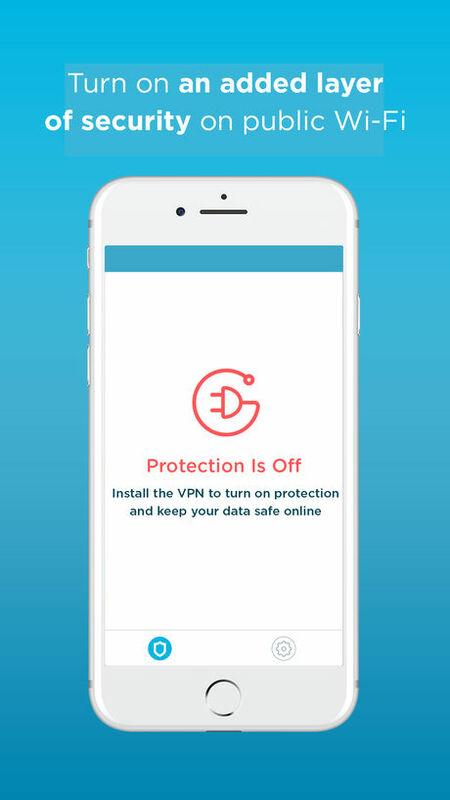 This powerful app helps keep you safe by understanding when you visit potentially malicious or harmful websites and giving you a warning. It also helps keep your details secure when you login to websites or enter personal information such as bank accounts and credit card numbers. 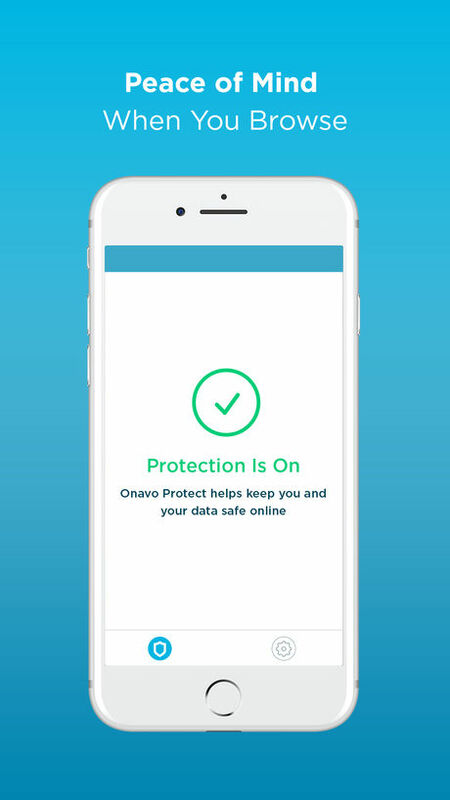 To provide this layer of protection, Onavo uses a VPN to establish a secure connection to direct all of your network communications through Onavo’s servers. As part of this process, Onavo collects your mobile data traffic. This helps us improve and operate the Onavo service by analyzing your use of websites, apps and data. Because we're part of Facebook, we also use this info to improve Facebook products and services, gain insights into the products and services people value, and build better experiences. Thanks for using Onavo Protect! Please reach out to support@onavo.com with any issues or suggestions.